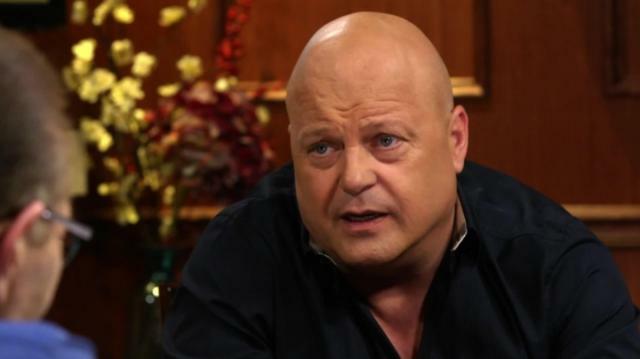 From “The Shield” to “Vegas,” Michael Chiklis is known for his tough-guy roles. In this candid interview, Michael -- aka “Chicky” to his friends & family -- tells Larry why he’s not as tough as he looks. Plus, who knew that Chicky can sing?